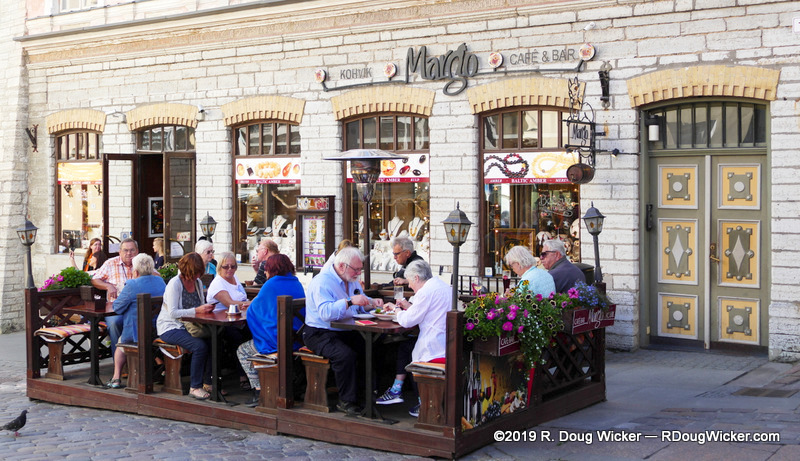 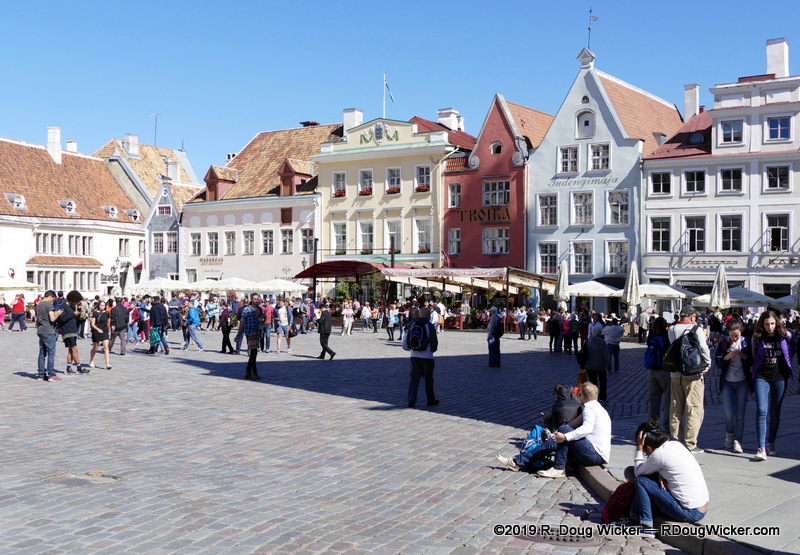 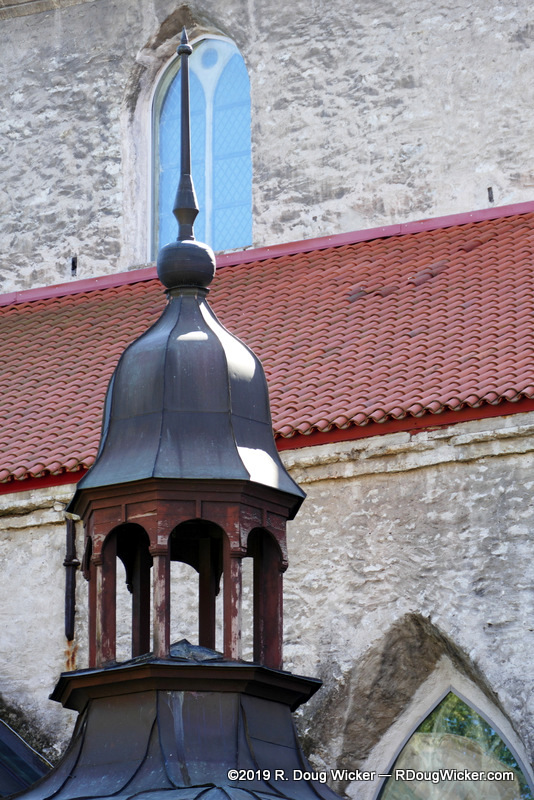 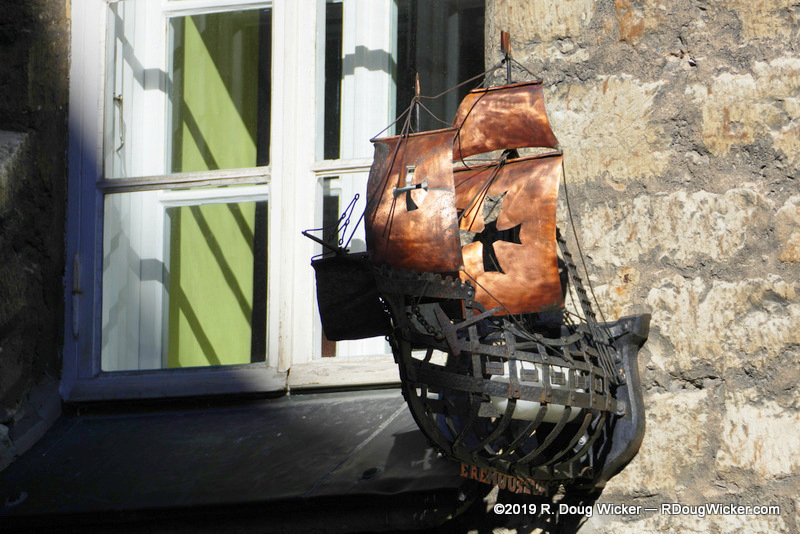 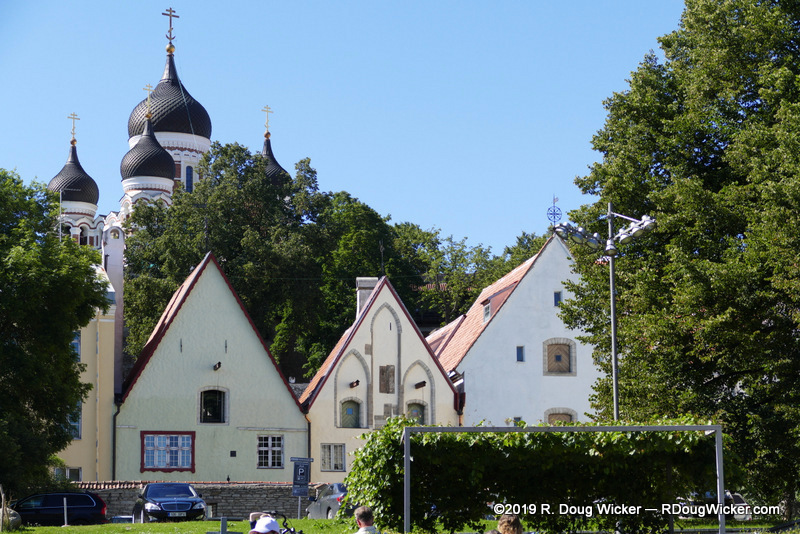 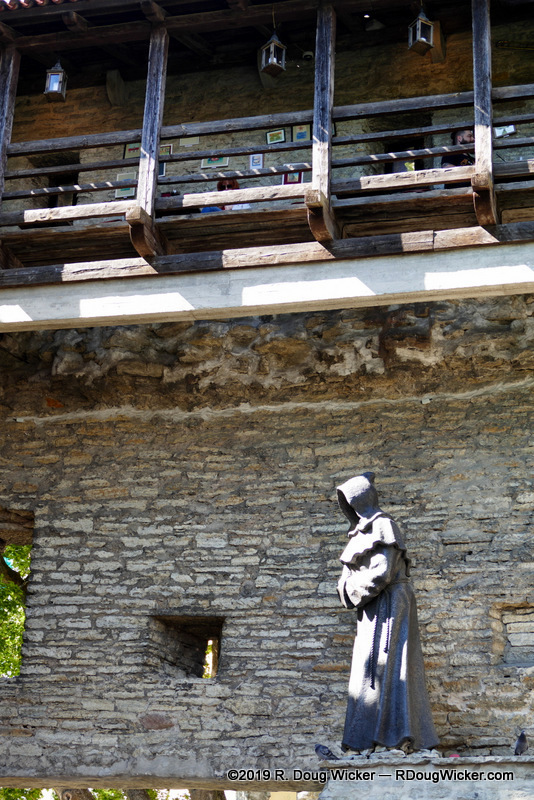 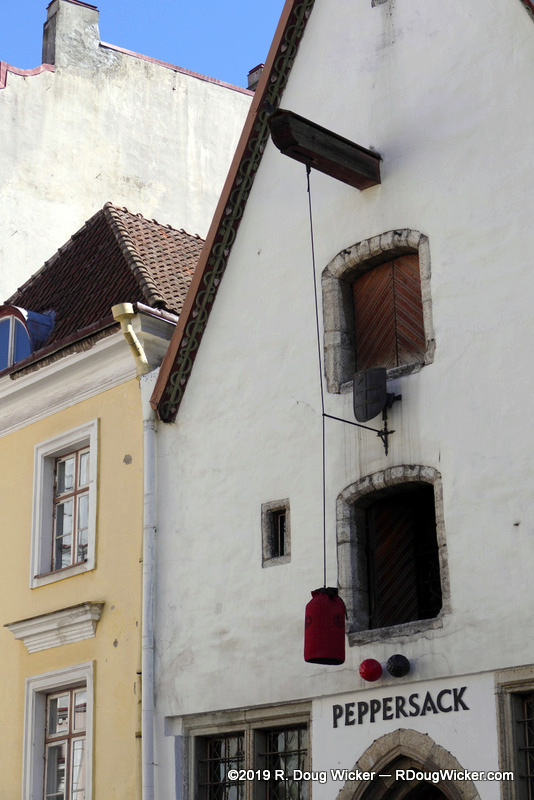 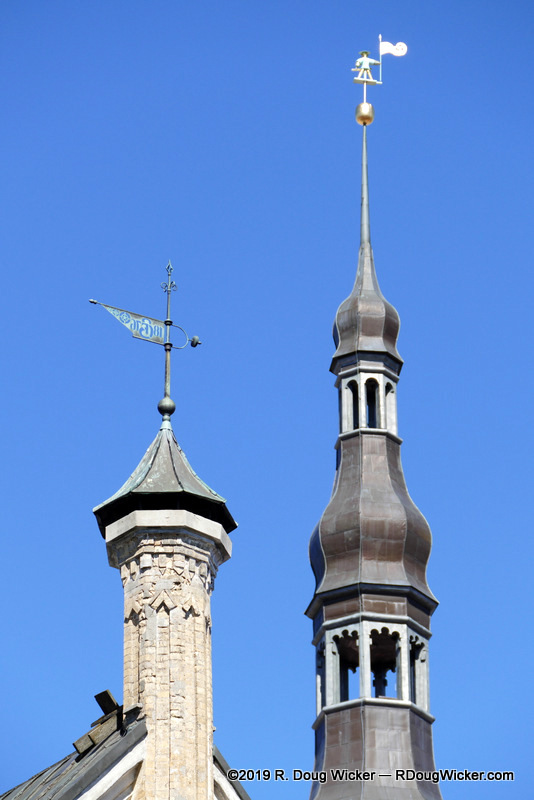 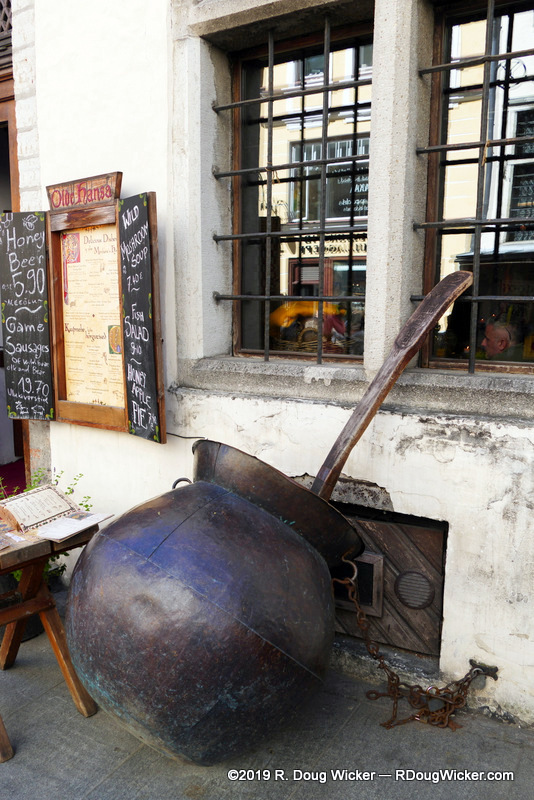 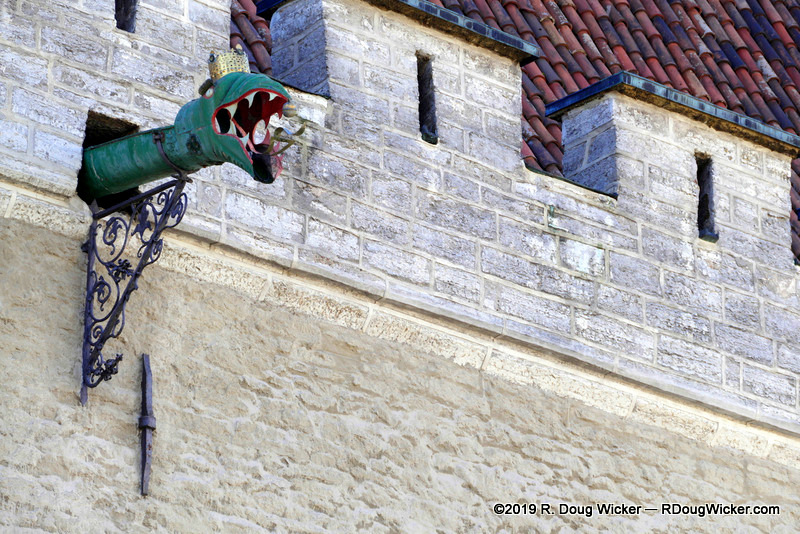 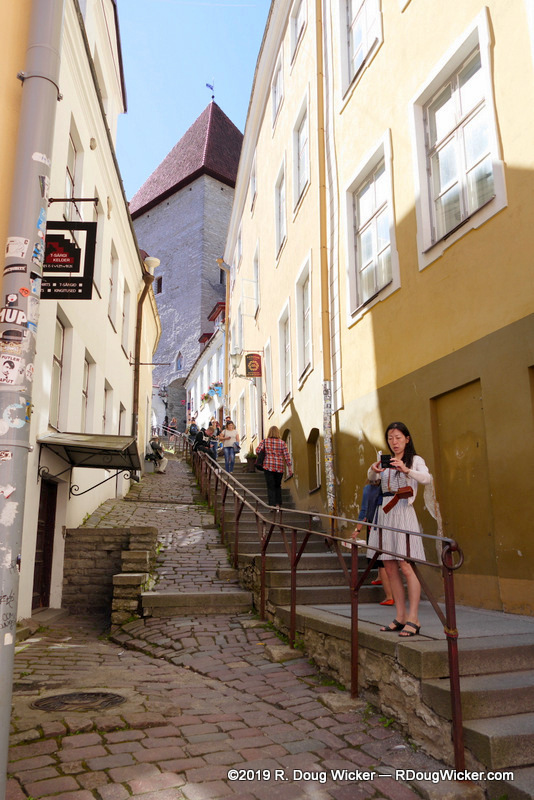 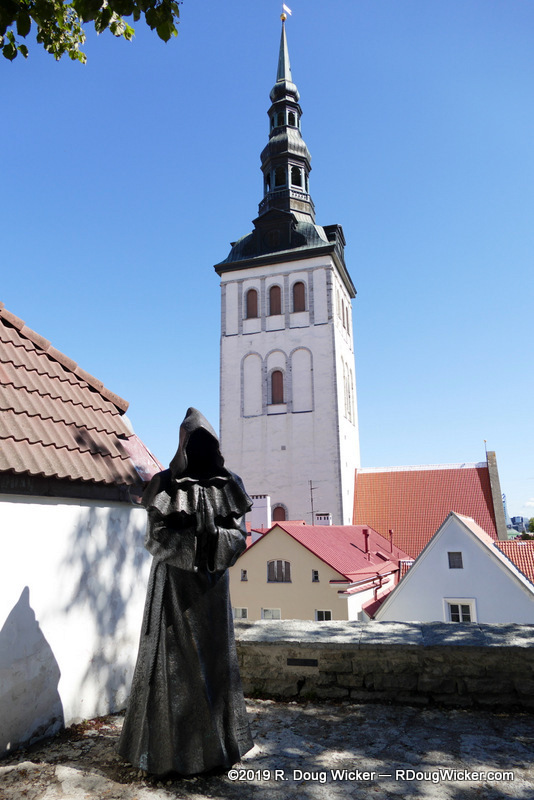 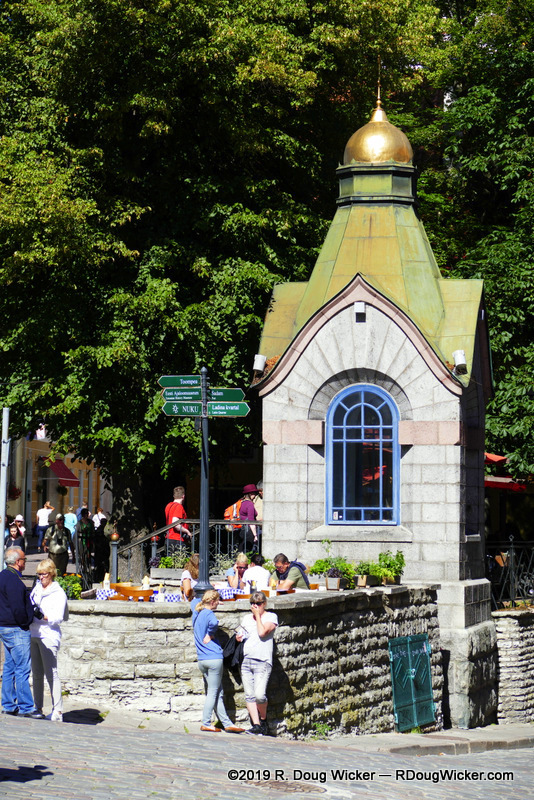 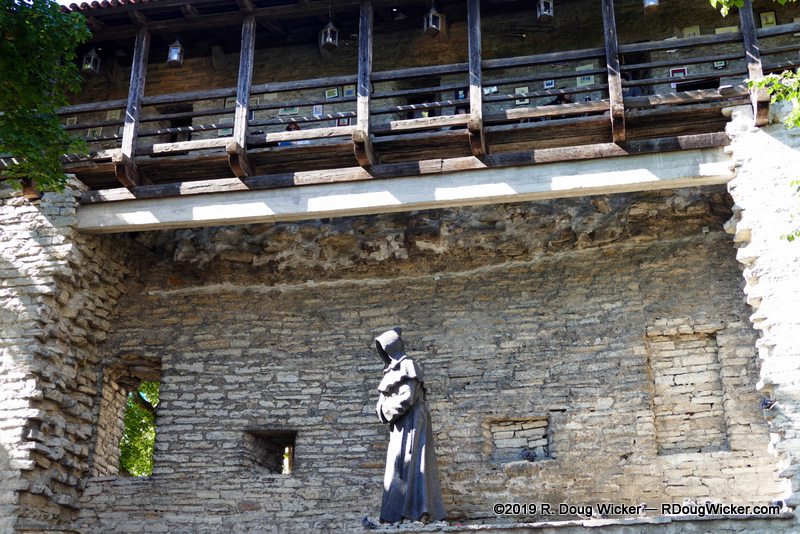 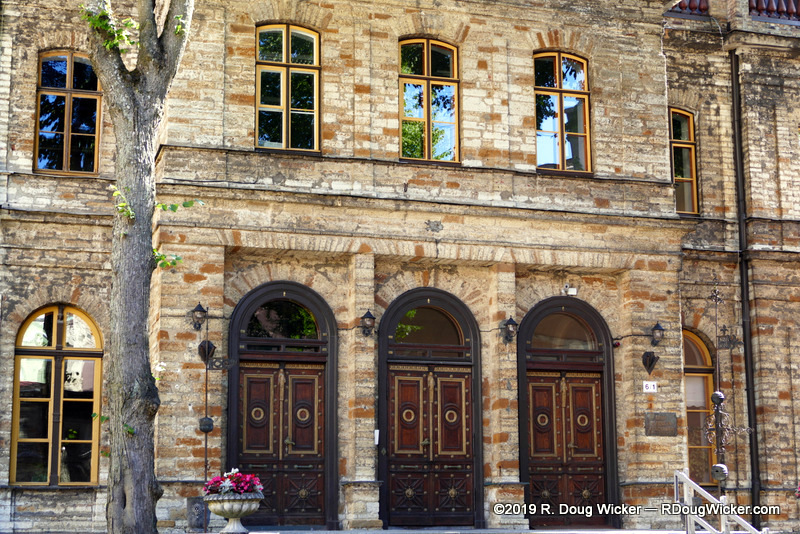 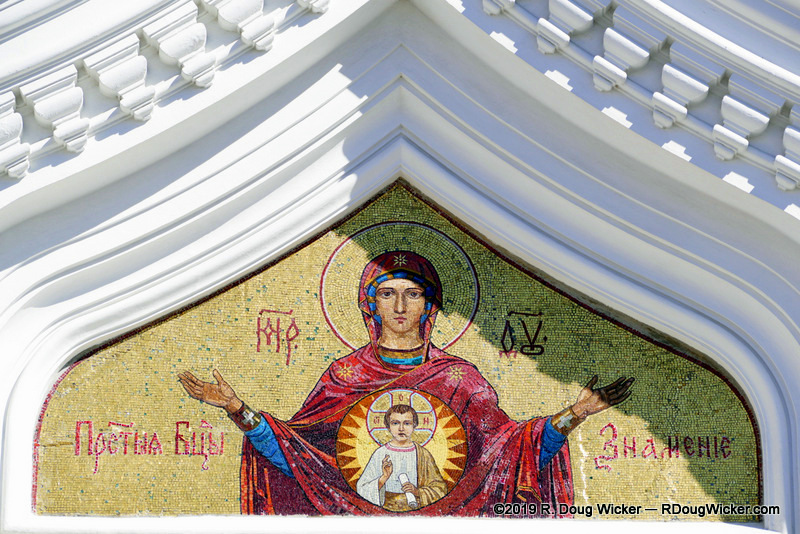 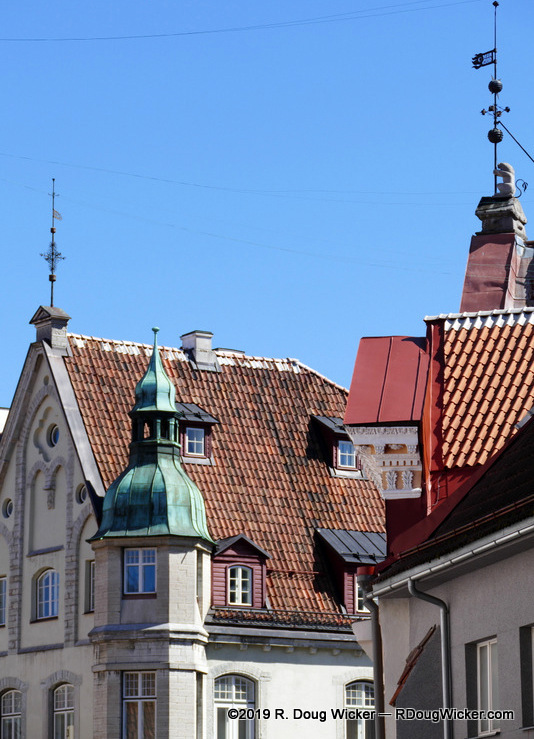 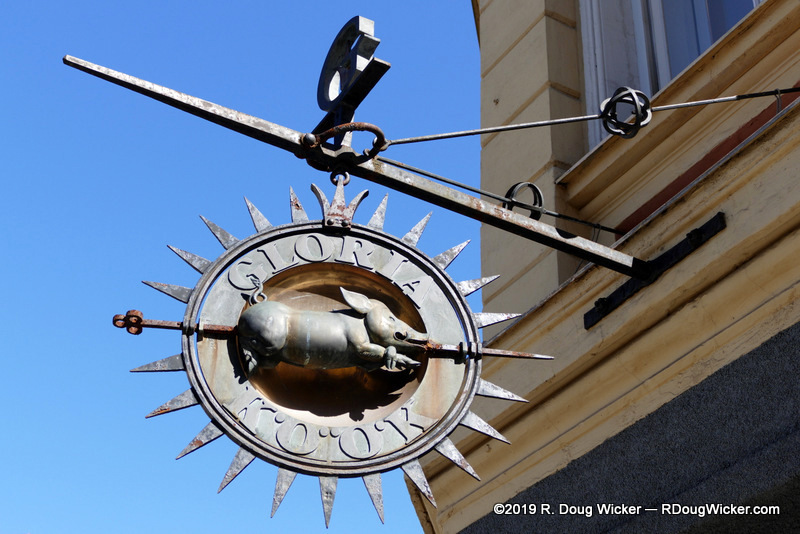 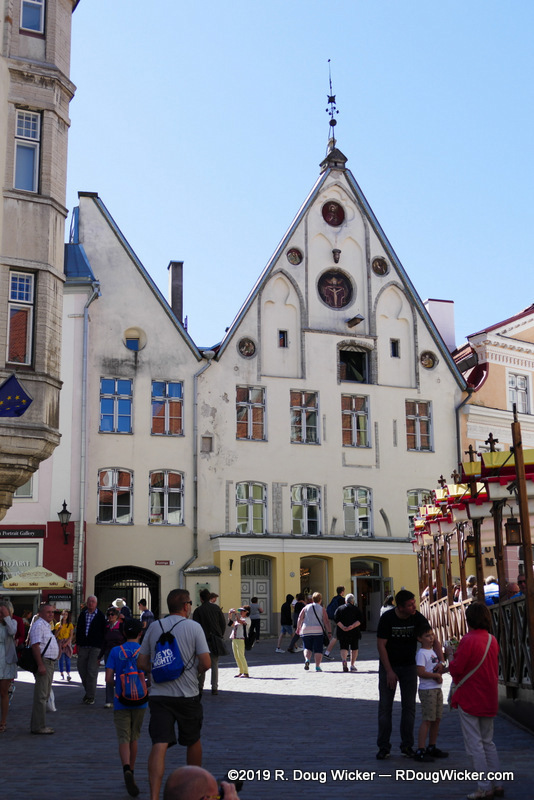 Today I present one last look of Tallinn with some Fun Photo Friday favorites. 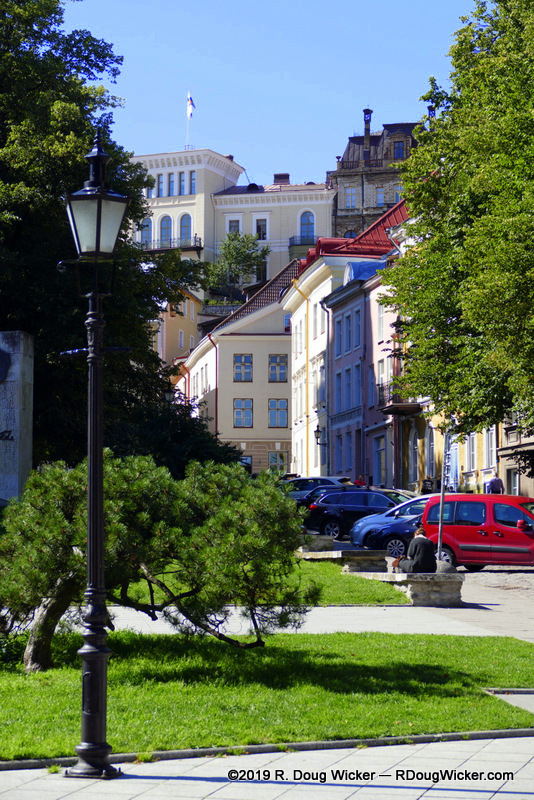 Next week we move on to St. Petersburg, Russia. 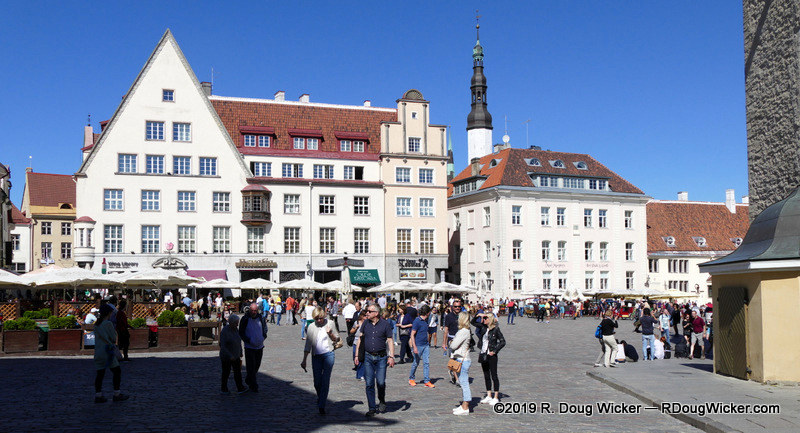 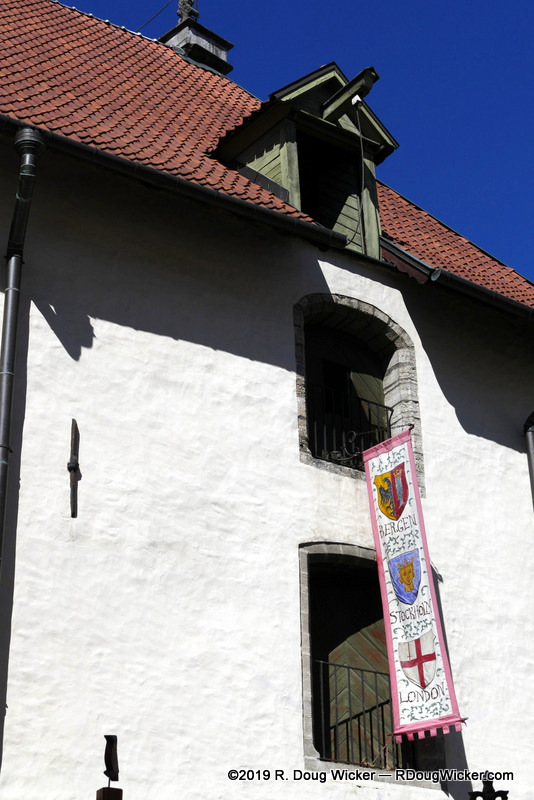 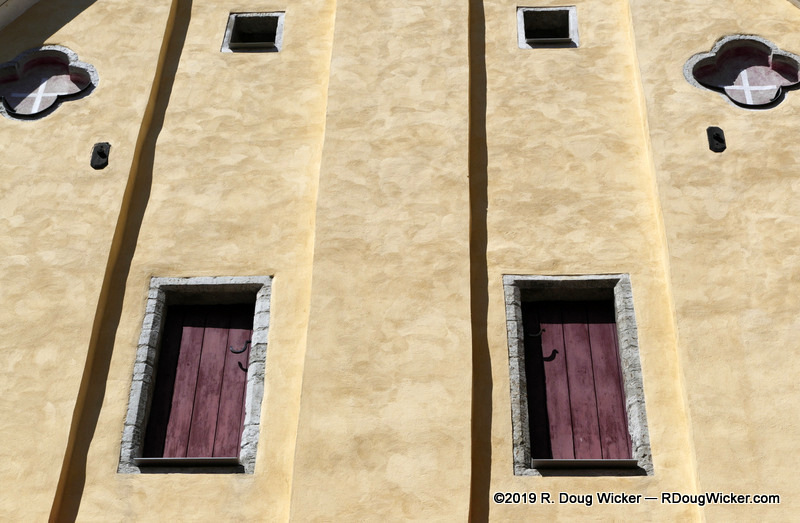 Many of today’s photographs were taken in or near Tallinn’s old Town Square (Raekoja plats), site of the Tallinn Town Hall built in 1404. 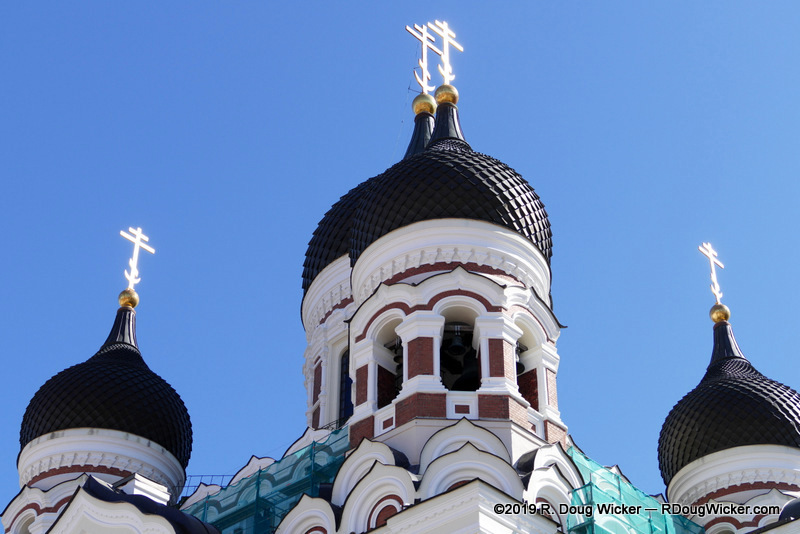 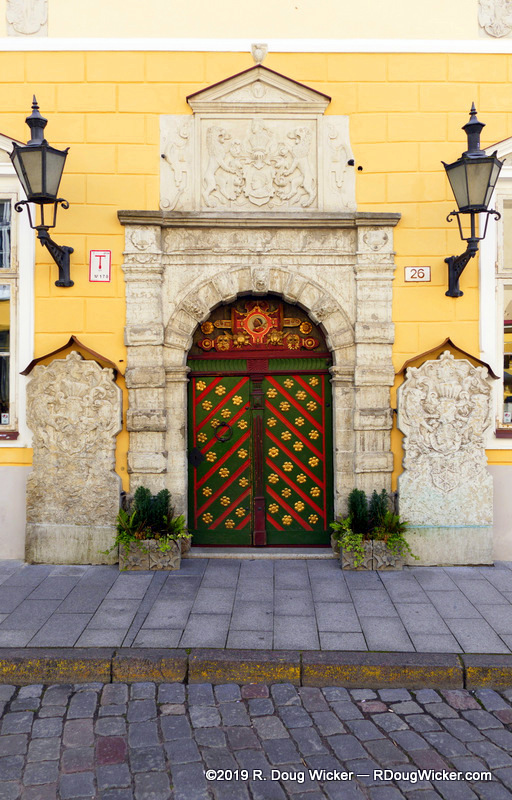 After this week’s Fun Photo Friday it’s time for us to move on to our next Baltic destination — St. Petersburg, Russia.